Texas Attorney General Ken Paxton accepted more than $329,000 earmarked for his legal defense from wealthy donors and “family friends,” according to a newly released financial disclosure statement. Steven and Carrie Parsons, who have also donated thousands of dollars to Paxton’s campaign, chipped in $75,000 for his legal bills — the second-biggest gift, according to the filing. Paxton is accused of misleading investors in a technology company — raising hundreds of thousands of dollars without disclosing that he was making a commission. The U.S. Securities and Exchange Commission has filed a civil lawsuit against him, and he faces three felony criminal counts in a Collin County court. Paxton has vehemently denied the accusations and pleaded not guilty on all the criminal charges. Paxton's defense team contains some of the state's top legal talent, and his tab is expected to reach millions of dollars in cases that could take years to resolve. The question of who was paying had swirled for months. Paxton has said he is not tapping campaign contributions or taxpayer dollars. Texas law bars such practices because his case does not involve his official duties. In his filing Friday, Paxton categorized the defense fund money as a "gift." 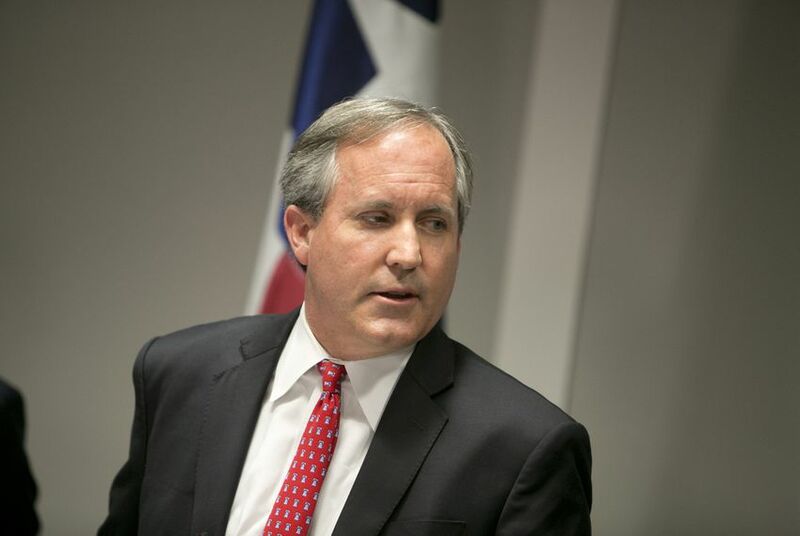 State bribery laws prohibit elected officials from receiving gifts from people or entities subject to their authority, and as attorney general, Paxton's could extend broadly. Seeking to circumvent those barriers, Paxton's filing cited an "independent relationship" exception. That allows gifts from family members and those "independent" of an officeholder's "official status." A Paxton spokesman said Tuesday that the McKinney Republican carefully followed the law when raising the funds. "The financial burdens of defending against politically motivated prosecutions can be significant and Attorney General Paxton is grateful for the support of his friends in fighting back against these false allegations,” Matt Welch, the spokesman, said in an email.